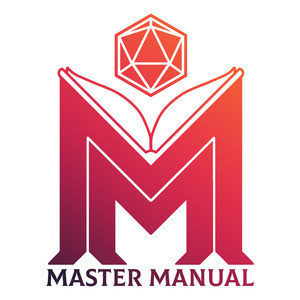 The Inaugural episode of Master Manual. Spencer and Cohen answer questions and riff up a fresh new take on Vampires. Sorry about any audio weirdness this ep. We get better at this, I promise. Sponsored by Dragon Balm Z. How do I convince my friends to try playing dnd? I think they would enjoy it. What percentage combat versus social / exploring encounters do you aim for? I find many campaigns gloss over non-combat elements? 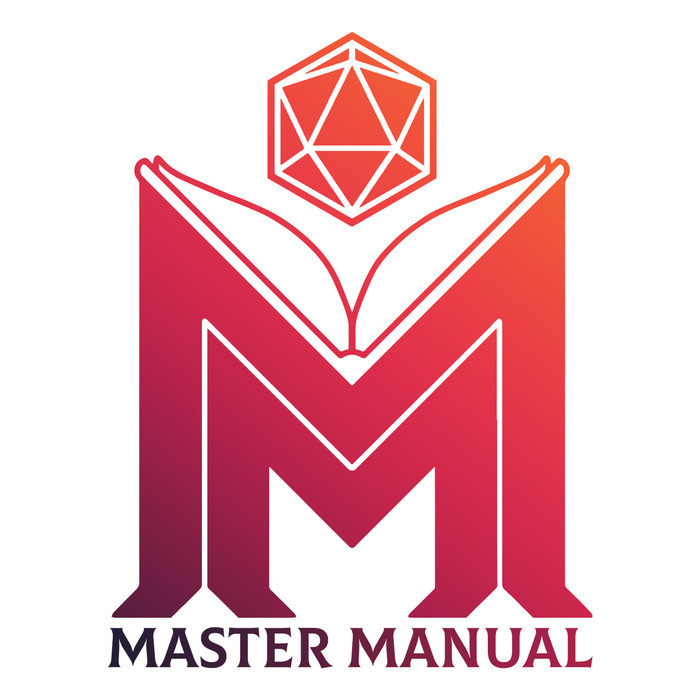 What’s the best way to improve as a DM? I find my pacing to be slow and I always feel like a clunky DM.